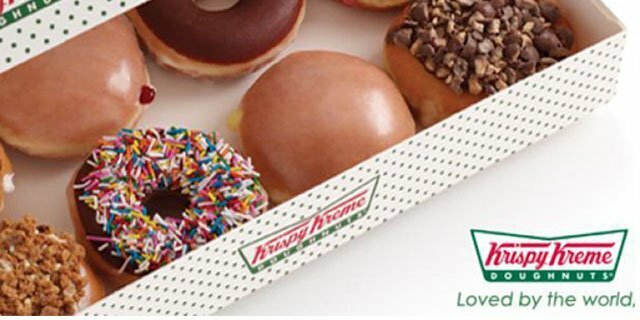 Krispy Kreme is to launch an experiential marketing campaign this summer, with a roadshow which will target offices across the nation. Keep your eyes peeled for the Krispy Kreme van and brand ambassadors who will be handing out more than 6,500 dozens of doughnuts as part of the campaign which is expected to reach more than 75,000 office workers in high profile business locations near existing stores including London, Portsmouth, Cardiff, Birmingham, Manchester and Leeds. The 'Office Hero' campaign aims to drive brand awareness and engage with the target market as well as encouraging online activity through exclusive on-pack promotions and competitions to win the ultimate prize – free Krispy Kreme doughnuts for your office for a year. As Homer Simpson once said "Donuts. Is there anything they can't do?"... when it comes to Krispy Kreme's we have to agree! Kommando complete one of the UK's biggest sampling campaigns of the year! 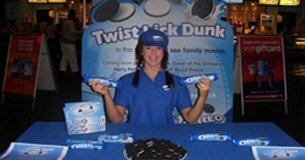 The "Twist, Lick and Dunk" campaign was carried out in 50 Vue Cinemas Nationwide over a 4 month summer campaign for OREO. 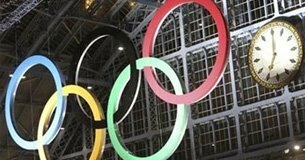 London 2012 organiser LOCOG is aiming to prevent non-sponsors from using virtual space surrounding the Olympics by making official location based check-ins available only to sponsors. 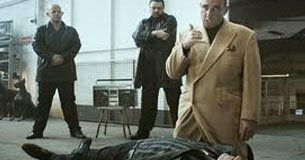 Vinnie Jones is currently fronting a very creative marketing campaign which uses intelligent insight into the reluctance of carrying out full cardio-pulmonary resuscitation (CPR).